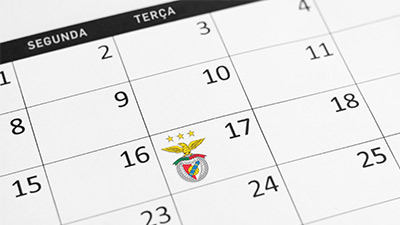 The first leg of the 3rd qualifying round of the Champions League takes place at 8:00 pm on August 7 (Tuesday) at Estádio da Luz. 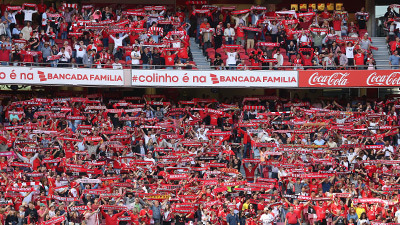 SL Benfica faces Fenerbahçe SK in the 3rd qualifying round of the Champions League. The tickets are on sale, with special prices for members, the single price of 10€ for the Red Power and Sagres stands and of 15€ for the Emirates and BTV stands. Rui Vitória: "Prestige and will to win, everything motivates us"